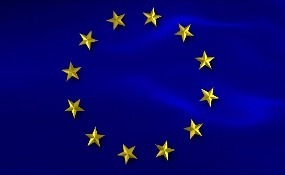 The European Parliament (EP) Committee on Fisheries gave its consent to conclude the Sustainable Fisheries Partnership Agreement (SFPA) between the EU and Morocco, a development welcomed by European fisheries body Europêche which sees an agreement as promoting sustainable and responsible fisheries for the EU and Morocco, securing mutual benefits, and contributing to the strict observance of international law. 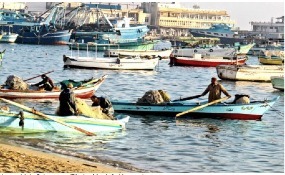 Egypt and Tunisia have signed a deal to exchange expertise in the fields of sea fishing and fish farming for the years 2019/20. The agreement is meant to activate cooperation between the Egyptian and Tunisian ministries of agriculture and make use of available potential to achieve integration in fish farming. 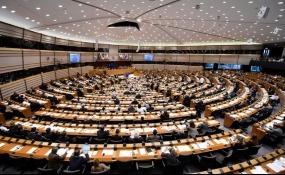 The European Parliament has voted on the agriculture agreement between Morocco and the European Union, passing it by a large majority on January 16, 2019. The agreement received 444 votes in favor of the agriculture deal. 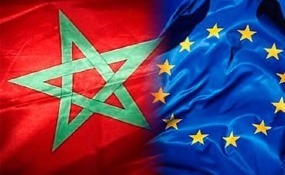 The deal aims to extend the agriculture trade between Morocco and the EU partners. The EU announced additional funding of EUR 125 million for the G5 Sahel countries at the Partners and Donors Coordination Conference organized by the G5 Sahel in Nouakchott, Mauritania.The European Union's commitment is in response to the development and security priorities of the G5 Sahel, as set out in the Priority Investment Program (PIP). 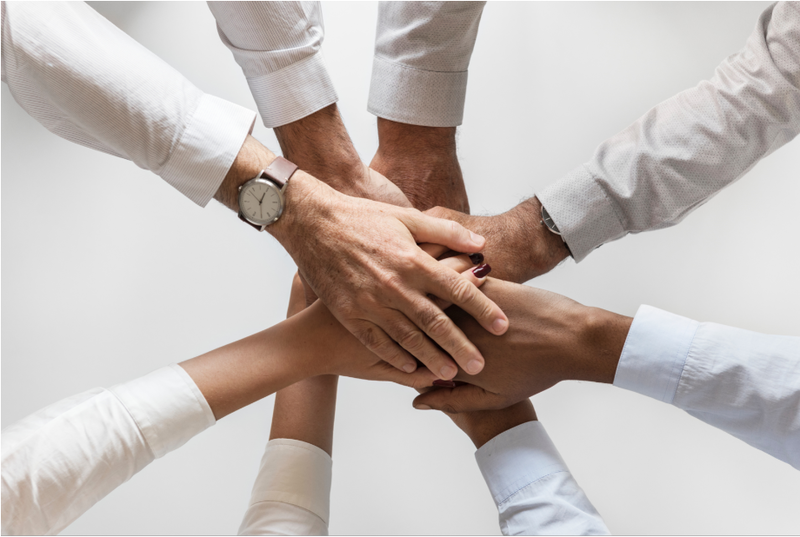 We operate as an extension of our client’s research teams, giving them access to our scale, expertise, databases, and methodologies. 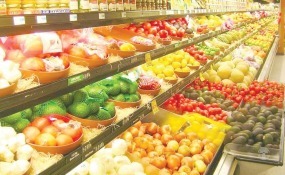 The Oman Food Investment Holding Company (OFIC), the food sector investment arm of the Omani government, plans to roll out six new ventures this year aimed at further strengthening the Sultanate’s strategic food security goals. According to the CEO of OFIC, the new projects will see investments in, among other areas, fish canning, agricultural logistics and marketing, food logistics, and for the first time, veterinary vaccine production as well. China has granted Angolan agricultural sector 100 million yuan (US$14.7 million) for their technical assistance project. The amount in question is a portion of the overall funding allocated for the project of the Agricultural Technology Demonstration Centre as well as other initiatives. 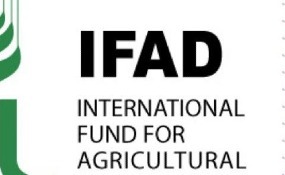 The Minister of State for Agriculture and Rural Development, Senator Heineken Lokpobiri, has commended the International Fund for Agricultural Development (IFAD) for supporting the nation's agricultural value chain development with $500 million. 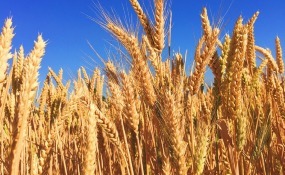 Efforts to improve agriculture productivity in Southern Africa got a boost following the World Bank Board approval of a $50 million project to increase the availability of agricultural technologies in Angola and Lesotho. 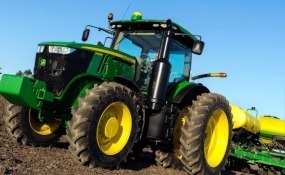 Middle East & Africa tractor market is forecast to cross $ 250 million by 2023, on the back of growing agriculture, construction and infrastructure sectors. Moreover, various upcoming greenfield and brownfield infrastructure projects in Middle East & Africa coupled with decreasing interest rates on tractor financing are further anticipated to fuel growth in Middle East & Africa tractor market during forecast period. 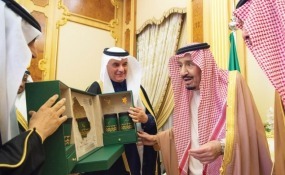 King Salman inaugurated the Sustainable Agricultural Rural Development Program on January 9th, 2019 at his palace in Riyadh. The program aims to boost production, processing and marketing of fruit, fish, livestock, Arabic coffee and cultivation of rain-fed crops. At its Africa Day in Addis Abeba, the European Investment Bank (EIB) signed a new loan with the Ethiopian Ministry of Finance and Economic Cooperation to further boost female economic inclusion and empowerment across the country. 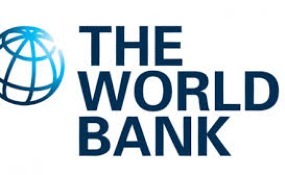 Accordingly, the EIB will provide a €30 million long term loan to the Ethiopia Women Entrepreneurship Development Project (WEDP) also funded by the World Bank (WB). 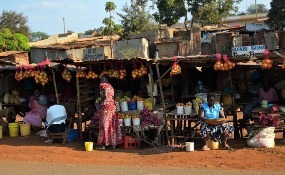 Twiga Foods, a Kenyan mobile-based business-to-business food supply platform, has announced a $10 million investment led by the World Bank’s International Finance Corporation (IFC), private equity firm TLcom, and the Global Agriculture and Food Security Program. 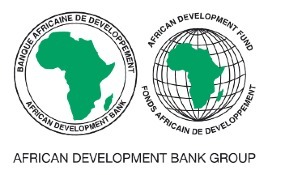 The African Development Bank has approved its first private sector investment in Sudan in a multi-currency loan equivalent to US$75 million to DAL Group Co. Ltd - one of Sudan's largest food and agriculture business groups. The investment, approved on 13 December 2018, will support the expansion of the company's vertically integrated food and agriculture operations to transform the Sudanese agriculture and food industry. 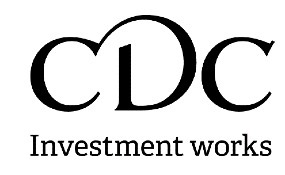 The British development finance agency CDC Group plans to invest up to $4.5 billion across Africa over the next four years to boost ties with the continent, as the country prepares to leave the European Union.CDC aims to open a regional office for West Africa in Nigeria’s commercial hub of Lagos early next year and establish a presence in Nairobi, while also expanding in Johannesburg and with representative offices in Abidjan and Cairo. 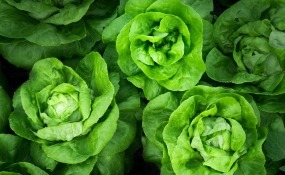 A leading European seeds and crops protection producer who was interested in developing its presence in the Angolan market reached out to Infomineo to conduct a market size as well as the value chain of four crops. Infomineo assisted the project management team of a global consulting firm in supporting an American charitable foundation supporting youth employment in the agricultural sector by conducting field research in Egypt. You received this email because you are subscribed to Agriculture Newsletter from INFOMINEO.